Today is the third day of the third month. 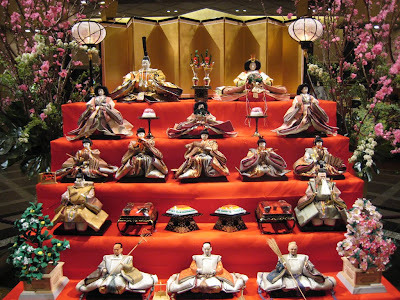 In Japan, today is Hinamatsuri, or Girl's Day. It is a doll festival.